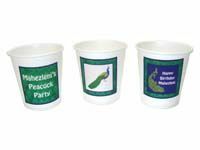 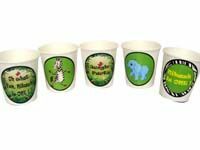 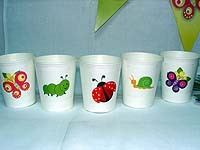 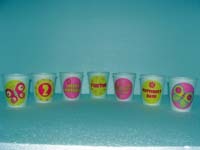 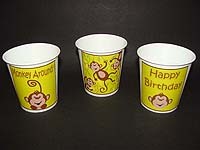 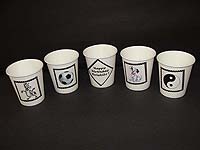 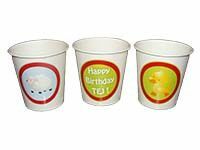 Cups - Theme based - Theme Party Supplies by Untumble ! 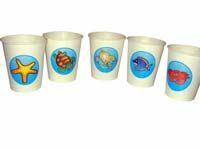 Customization : Customized sticker design. 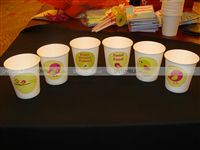 You can add your kids name and if possible a small snippet of text to the design. 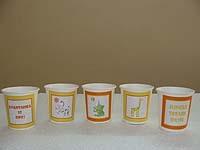 Please mention the required customization in the notes text area provided.